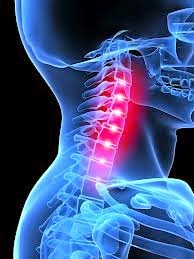 Some of the most common and most debilitating injuries sustained on the job are injuries to the discs and vertebrae of the neck, also known as the cervical vertebrae. These usually happen as a result of falls or sudden deceleration accidents. Treatment for neck injuries is usually done by an orthopedic spine surgeon or neurosurgeon, if surgery is needed – or a physiatrist (also known as Physical Medicine and Rehabilitation) specialist for non-surgical treatment. Treatment of neck injuries can include physical therapy, epidural and facet injections, or surgery. Although many people successfully recover from a permanent neck injury, many are left with permanent restrictions, mainly on heavy lifting or prolonged periods of overhead work, which can place additional stressors on the neck. For purposes of Arizona workers compensation claims, neck injuries, when permanent, are classified as unscheduled and can result in permanent partial disability if the injury precludes a return to regular work. 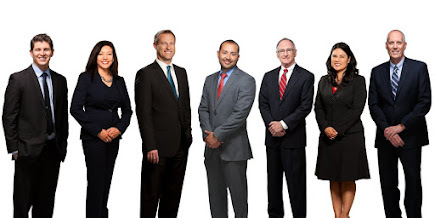 If you have a neck injury or any other type of work injury and would like a free consultation, call the Snow, Carpio & Weekley at 855-325-4781.